Seeing is Believing provides vision screening and eyeglasses to underprivileged people throughout the world. 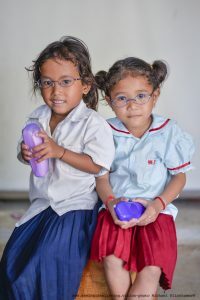 We accomplish this task through various programs focused on new prescription glasses and recycling glasses. 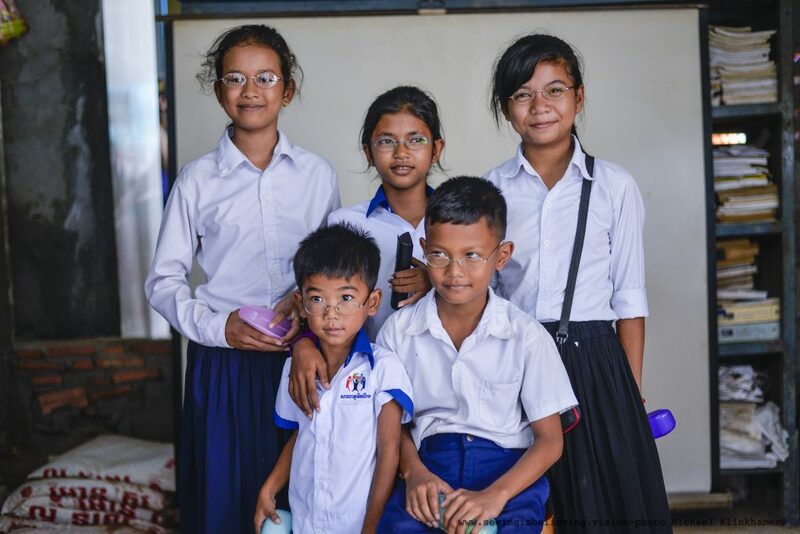 We work with local optometrists in Cambodia and Laos to provide vision screenings and custom prescription glasses. 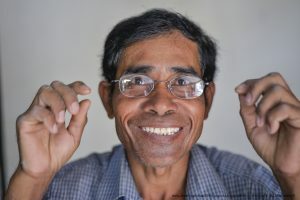 We are able to purchase brand new prescription glasses for only $5, which we provide to individuals at no cost. 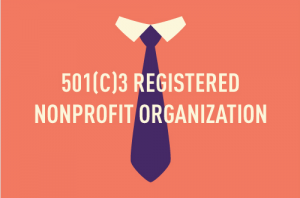 We rely on grants, fundraising events, and profits from our shop to fund this program. However, the majority of our support comes from hundreds of donors throughout the world. A simple $5 donation provides an individual in need with a pair of prescription eyeglasses. 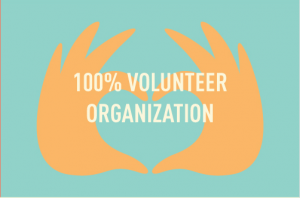 As a 100% volunteer-based organization, 100% of contributions go directly to providing eyeglasses. 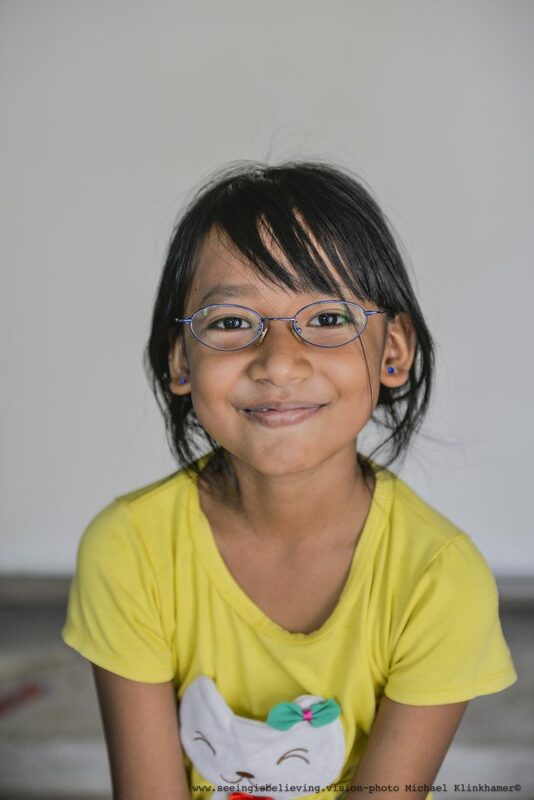 Since our founding, we have provided over 19,000 pairs of eyeglasses. To make a donation, click here, or visit our Causes and Campaigns page under the donations tab.